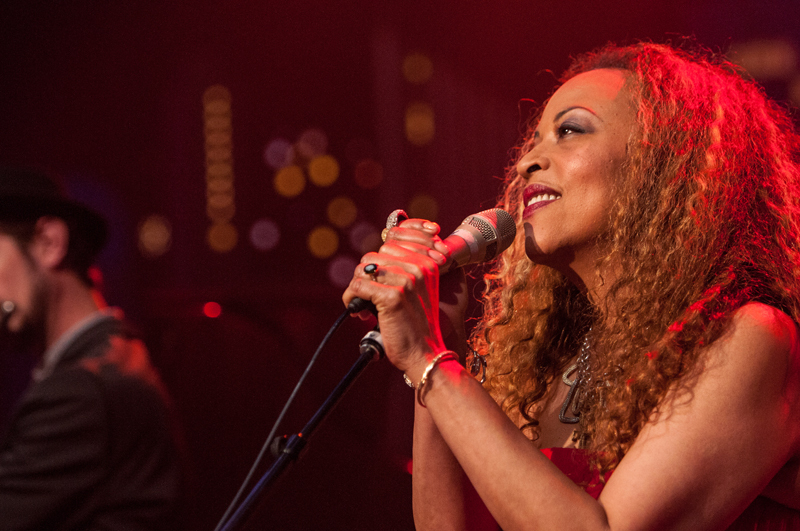 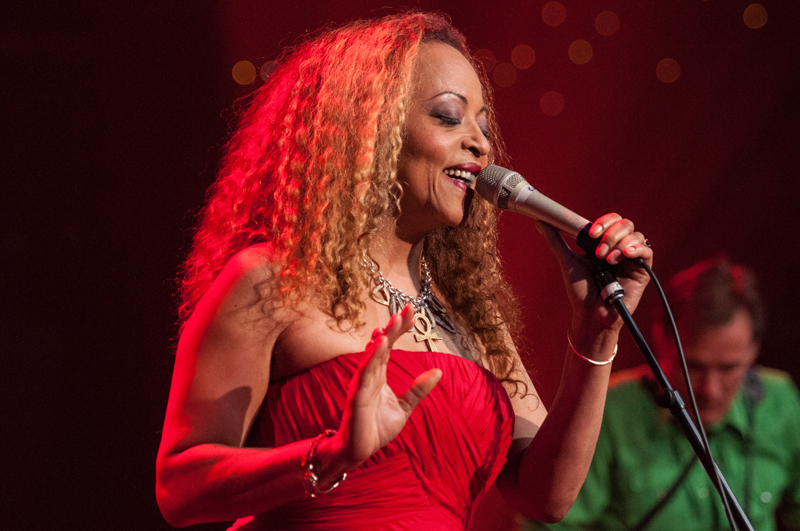 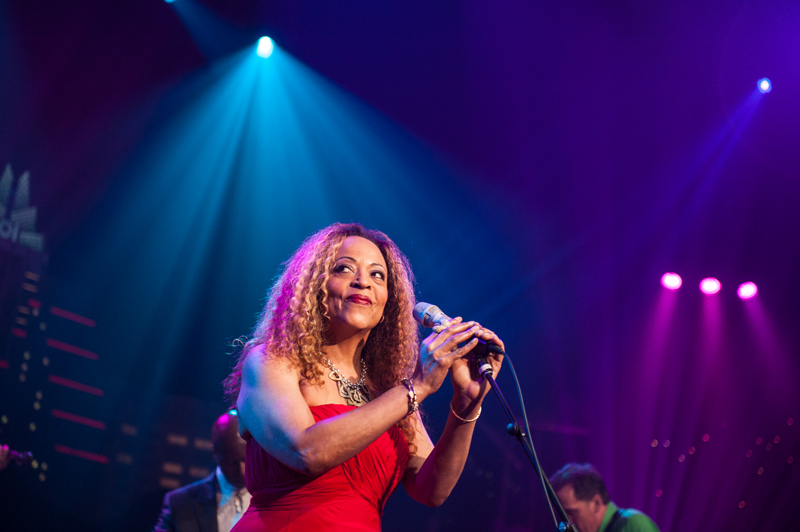 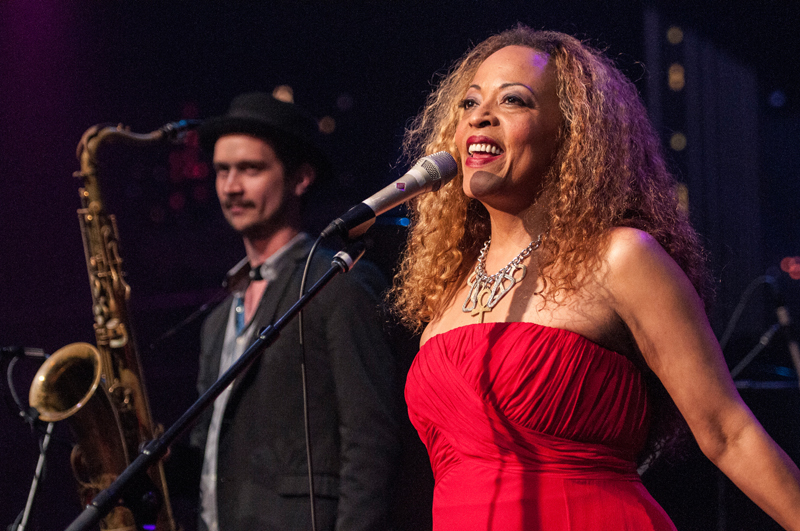 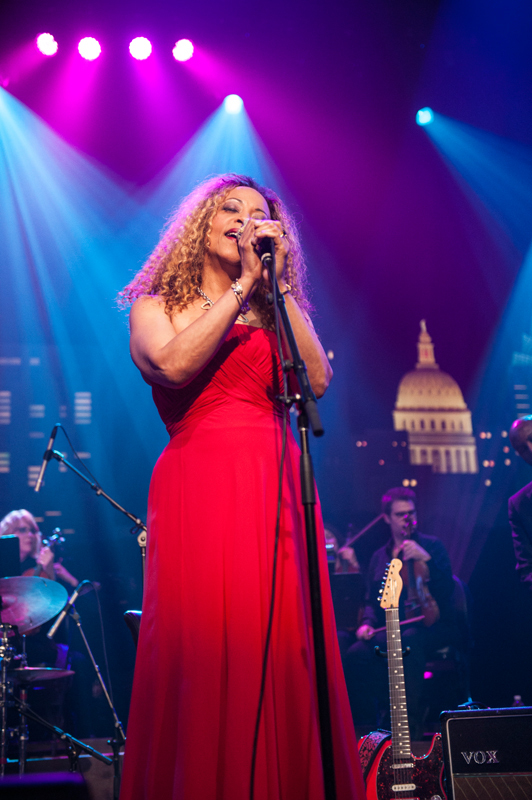 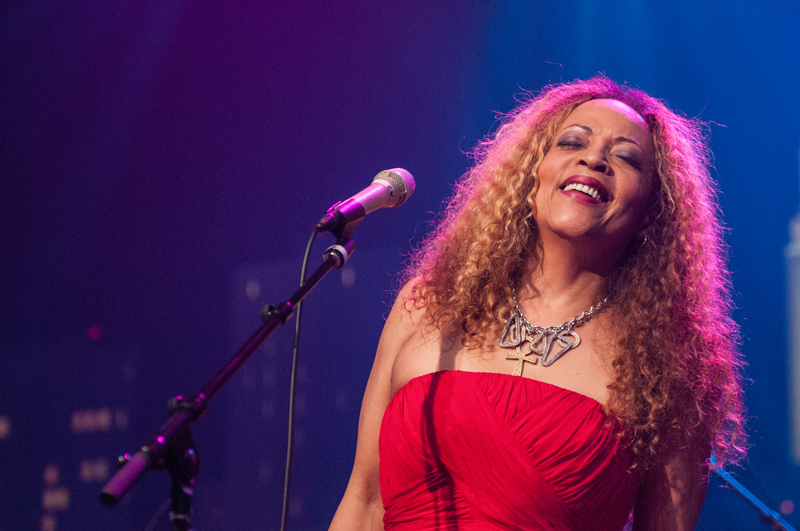 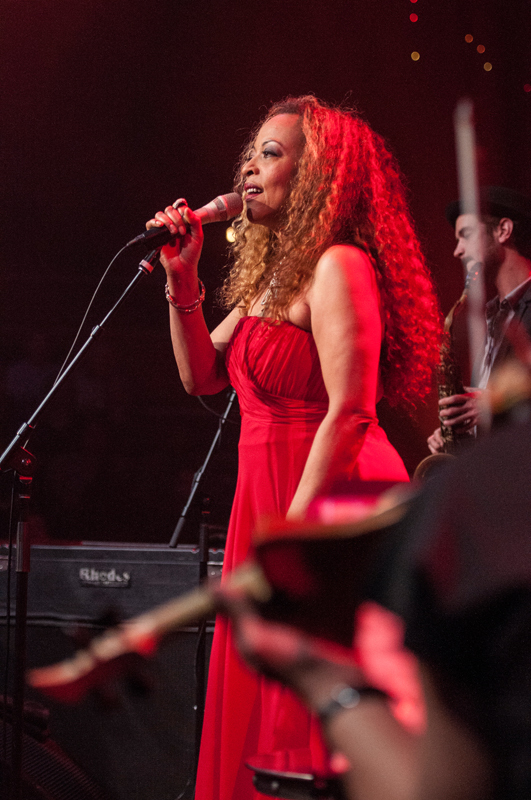 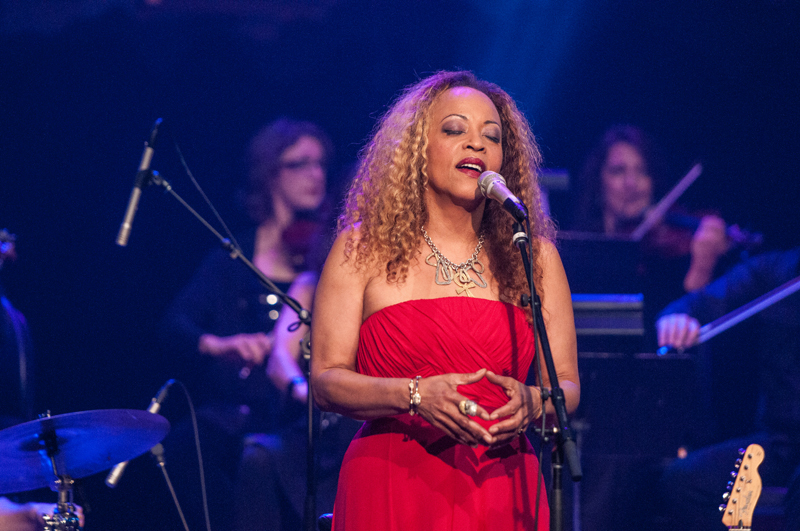 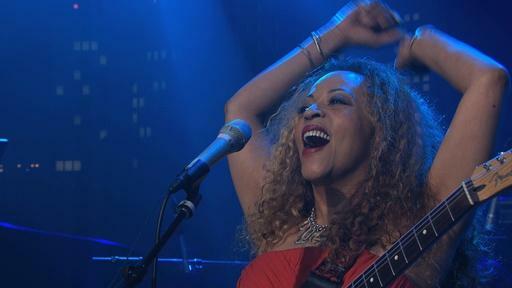 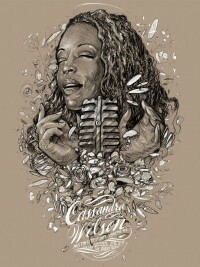 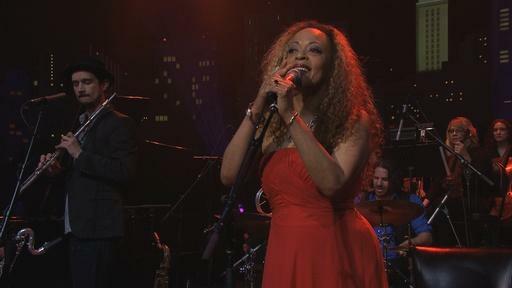 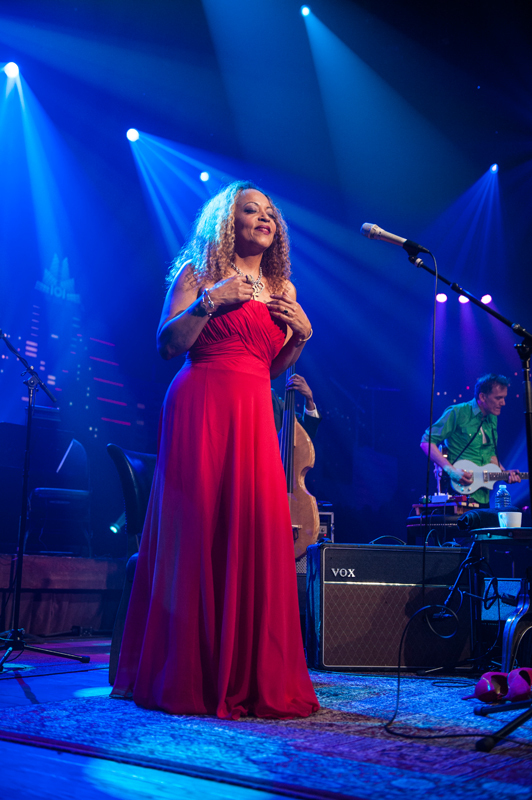 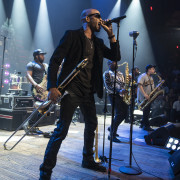 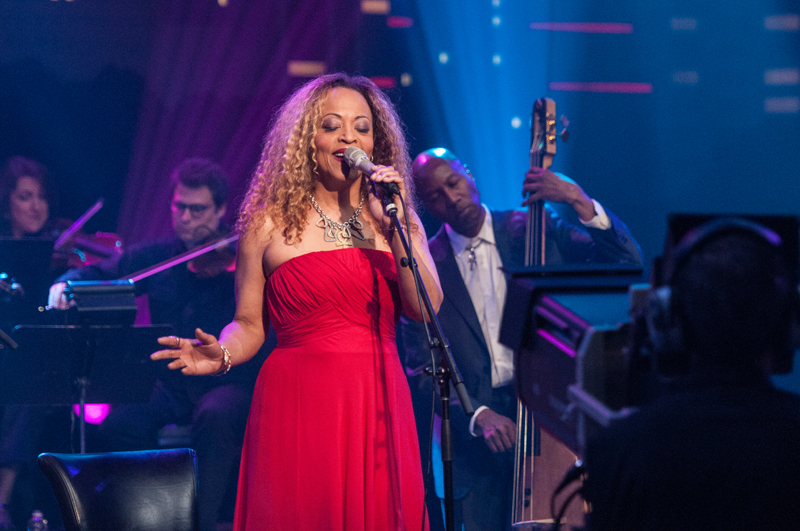 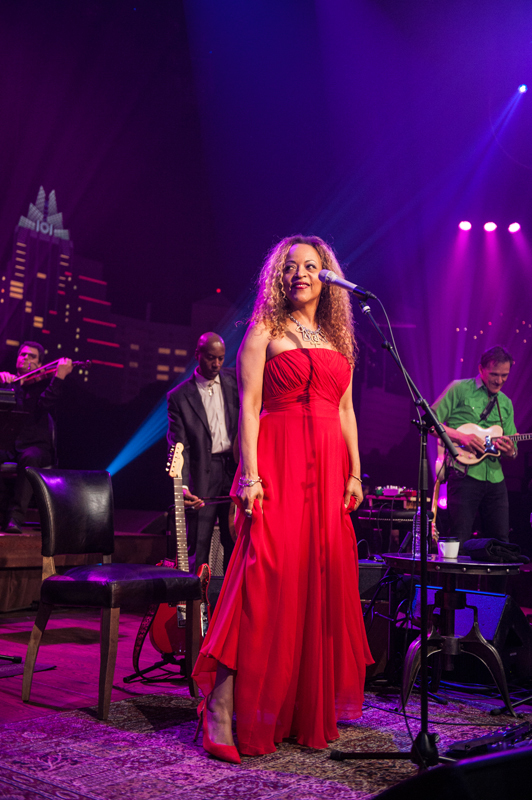 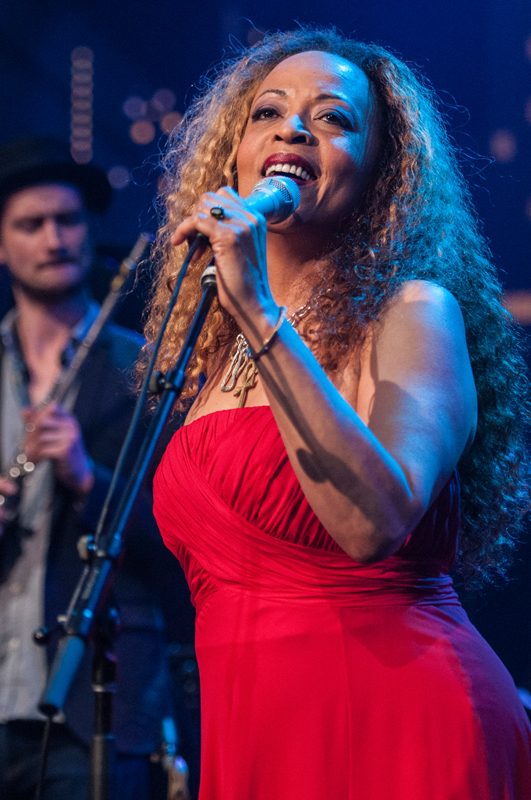 Known for incorporating a heady mix of roots blues, country and even rock influences in her music, American jazz vocalist Cassandra Wilson makes her Austin City Limits debut performing songs from her newest release. Released in 2015, Coming Forth By Day pays tribute to Billie Holiday and finds a way to revive the sound and spirit of Lady Day with a fresh, creative approach. 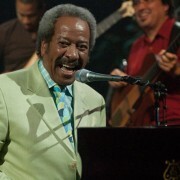 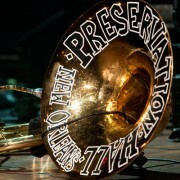 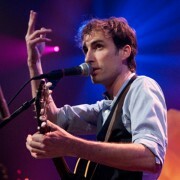 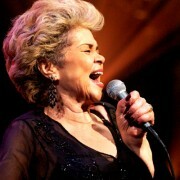 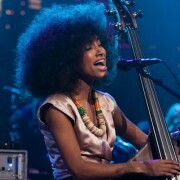 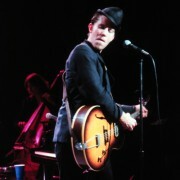 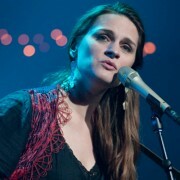 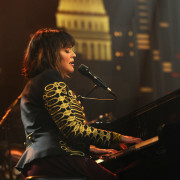 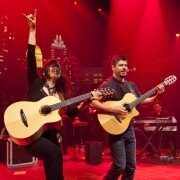 For her nineteenth album, Wilson made it a priority to conjure Holiday’s spirit more than her historic sound. 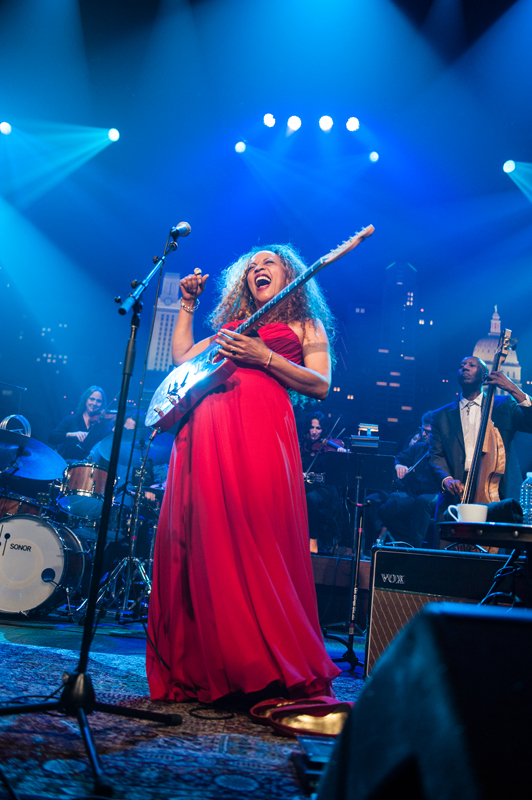 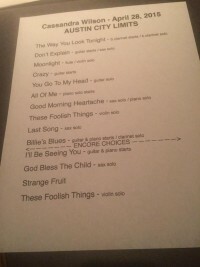 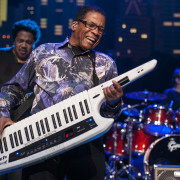 “The idea was to find her essence, the sacred center of her spirit and bring it through our treatment of her songs,” Wilson said.